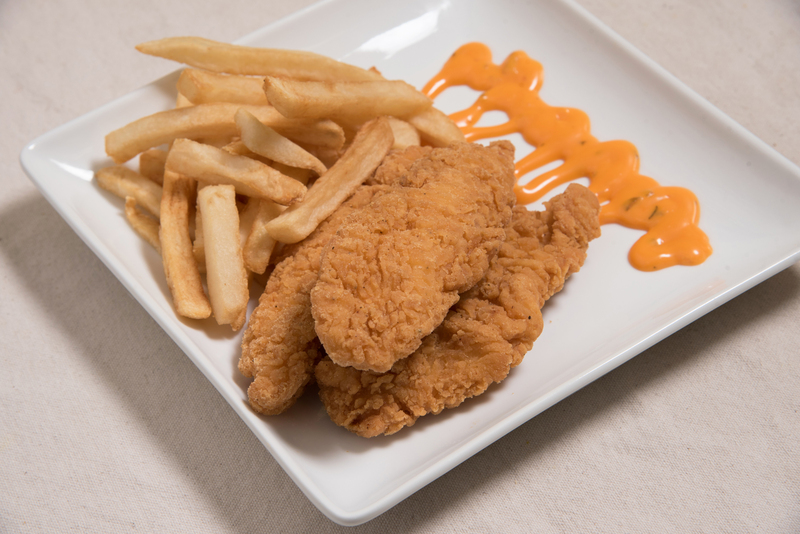 Kid's Meals Choose from Chicken Nuggets, Chicken Fingers, as a platter with fries and juice box or a la carte. Family Meal Each family meal is about 5 servings and comes with 3 sides. 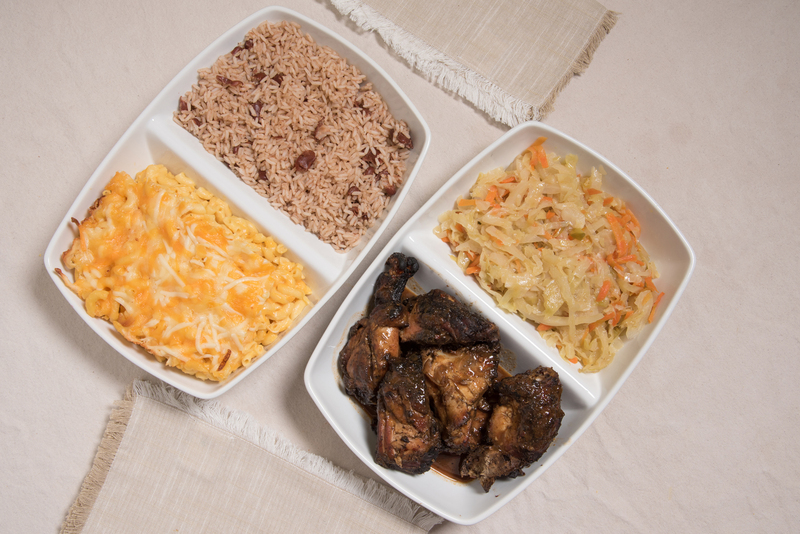 Choose from Jerk Chicken, Fried Chicken, Curry Chicken, BBQ Chicken, Stew Chicken, Sweet & Sour Chicken, or Oxtail.